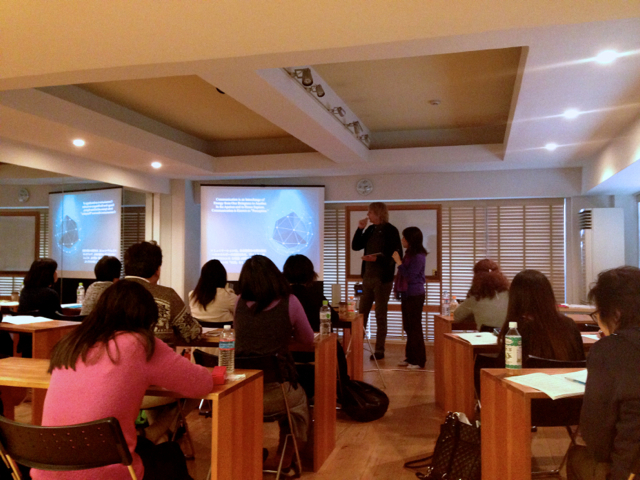 The Life Orientation Workshop 1 took place on Feb. 28 and March 1. We were blessed with wonderful participants. It was pack with useful information, and we could tell from the participants expressions and reactions that they had fun and exciting two days.Please take a look at the report and photos. We will be having the renewed and refined Currell Effect at the end of this month. Reservations are filling up. Early reservation is recommended. Please contact tt_office@ishwish.net for reservation.